Planning to be in the Maryland/DC area, you can stop by the NACM-National Headquarters for a visit. Please schedule a visit by contacting us by phone at 410-740-5560. We are located close to Baltimore and not far from DC. To contact a specific department or staff member you must log in to view our Staff Directory. 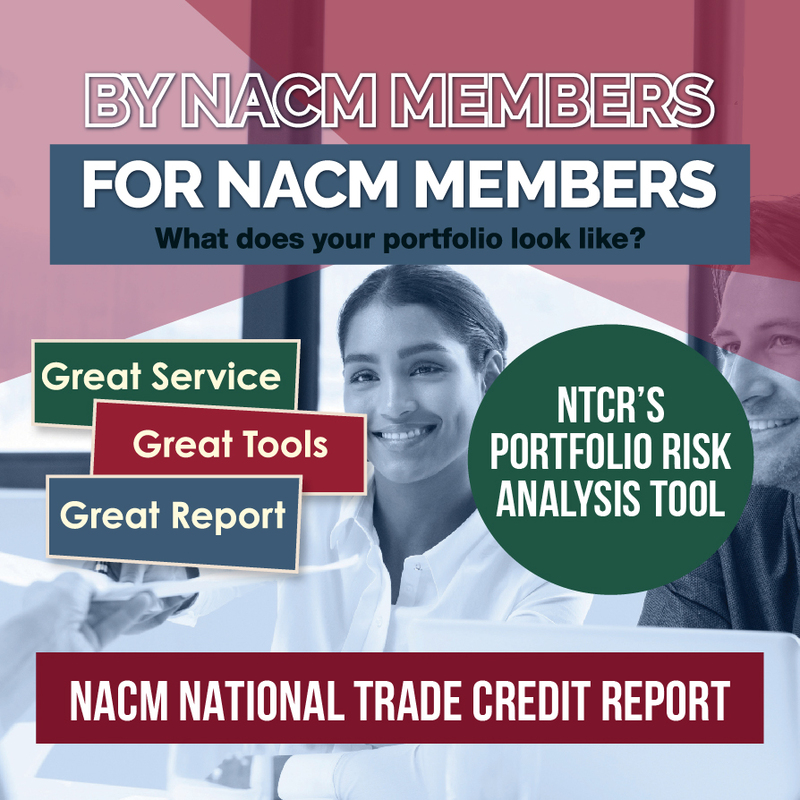 Membership in NACM starts by joining your local NACM Affiliate. Services vary by Affiliate. Please fill out the Membership form to direct your information to the Affiliate serving your area. They will contact you with benefits and pricing. To receive a membership kit and 3 months of Business Credit© Magazine FREE, Click here to join!